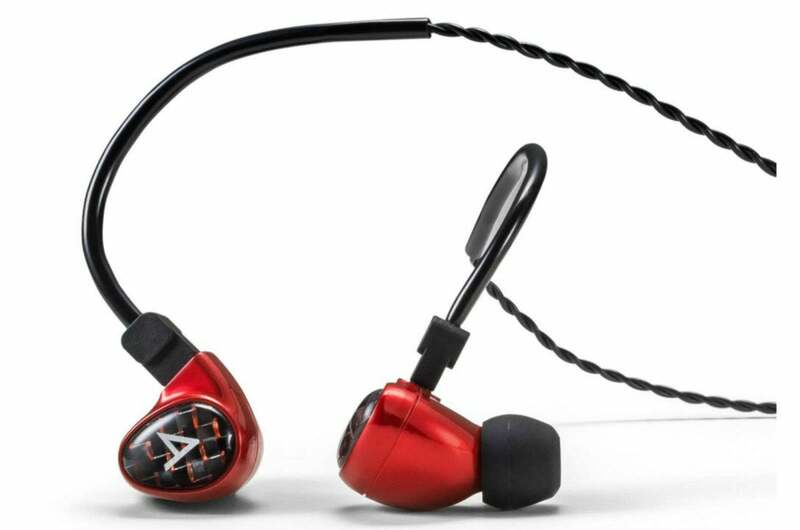 Astell&Kern and Jerry Harvey Audio partner to deliver an incredible set of in-ear monitors for the money. 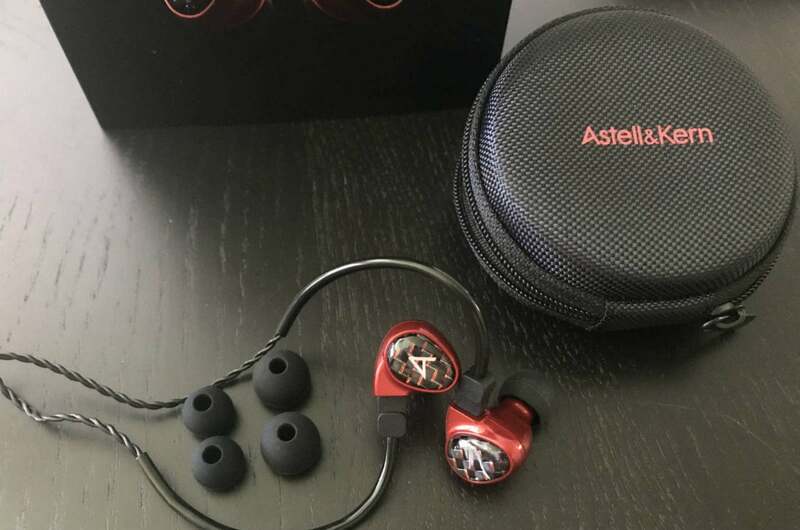 When Astell&Kern wanted to launch a line of headphones to mate with their high-end digital audio players, they turned to none other than Jerry Harvey. Billie Jean is the latest result of their successful, five-year collaboration, dubbed the Siren Series. While most Jerry Harvey Audio in-ear-headphones are custom-fit, each model in Astell&Kern’s Siren Series is universal fit. Billie Jean—inspired by the Michael Jackson song from Thriller—follows earlier headphones named after famous female song characters, including Layla (Eric Clapton), Roxanne (The Police), and Michelle (Guns-n-Roses). Jerry Harvey served as the monitor engineer for legendary hard-rock band, Van Halen. One day, Jerry was challenged to find a monitoring technology that Alex Van Halen, the band’s drummer, could use for live performances. Harvey wasn’t happy with any of the in-ear options then available, so he developed the first two-way, custom-fit earpiece for Alex. Van Halen was happy with the result and, as the story goes, word spread to other artists and engineers and voila! 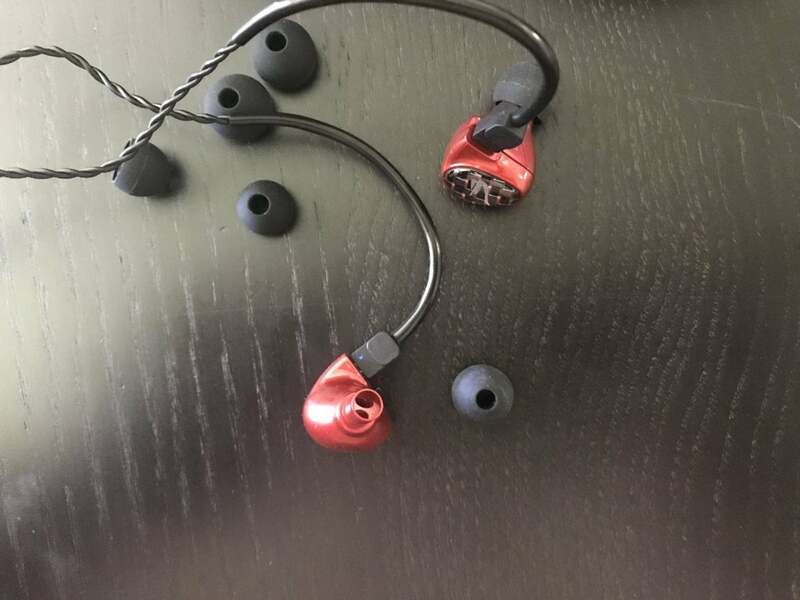 The modern in-ear-monitor was born. 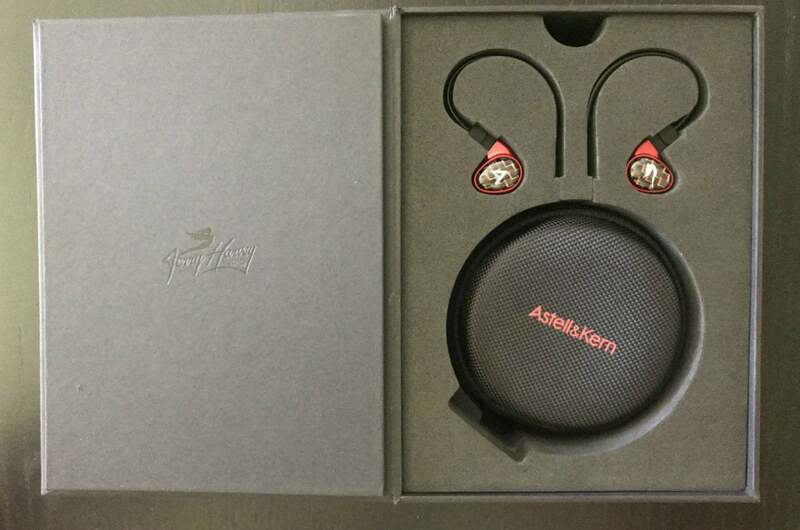 Ear pieces are branded with the Astell&Kern and Jerry Harvey Audio logos. Harvey went on to launch the headphone company Ultimate Ears, which Logitech acquired in 2005. He has since put his energy into his current company, Jerry Harvey Audio. The company’s clients are a who’s who of the music industry. The Billie Jean come in either deep,dark, shiny red or an equally attractive blue. The The right ear-piece features the logo for Jerry Harvey Audio, with the left sporting Astell&Kern’s branding. Inside the Billie Jean you’ll find a pair of balanced armature drivers in each ear piece, custom-designed by Jerry Harvey Audio. The Billie Jean includes Jerry Harvey Audio’s patented “Freqphase” technology, which uses precisely cut tube lengths for each driver, which the company says minimizes the phase shift of each frequency. When you introduce multiple drivers to any speaker design, you have the potential for phase shifts and timing issues. The Billie Jean includes Jerry Harvey Audio’s patented “Freqphase” technology, which uses precisely cut tube lengths for each driver, which the company says minimizes the phase shift of each frequency. In this two-way design, the high and full-range (which handle the mid and low frequencies) drivers can be aligned to 1/100ms for the most ideal phase curve. 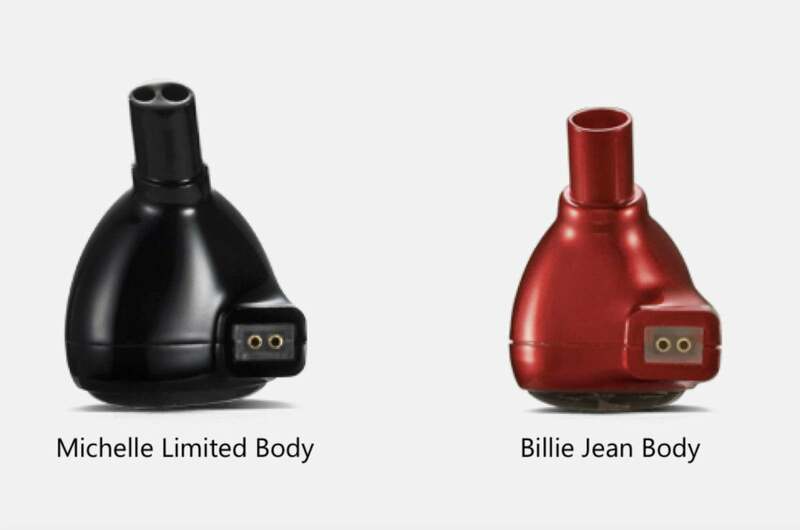 The Billie Jean is 30-percent smaller than Astell&Kern’s Michelle Limited, and Astell&Kern says the Billie Jean fits more comfortably in the ear. While I’d agree with that statement, Billie Jean’s ear tips had a tendency to slide out of my ear oh-so-slightly after significant jaw movement. Thankfully, the ear loop is flexible and keeps the bend you apply to it. Fiddling with the ear loop’s shape and positioning remediated the problem. Personally, I’d prefer to see the Billie Jean come with a better-gripping set of silicone tips. The Billie Jean’s body is 30-percent smaller than the Michelle Limited. The headphone comes with a braided, silver-plated, copper cable. To handle the frequent bends and abuse that typically short out cables, the Billie Jean’s cable is manufactured by compressing the silver-plated copper, which is then flattened and wrapped around a Kevlar thread. Kevlar is more durable than nylon and is five times stronger than steel. As a result of this process, the companies say the cable has astounding tensile strength. Should something ever happen to the cable, it’s a replaceable, 2-pin design. The 3.5mm L-tip is right-angled with good strain relief. If you have a habit of putting your digital audio player or smartphone in your back pocket, right-angled tips are less prone to snapping off. The only potential drawback is that they typically don’t fit into third-party smart-device battery cases. You might need to use an adapter with an extended neck. 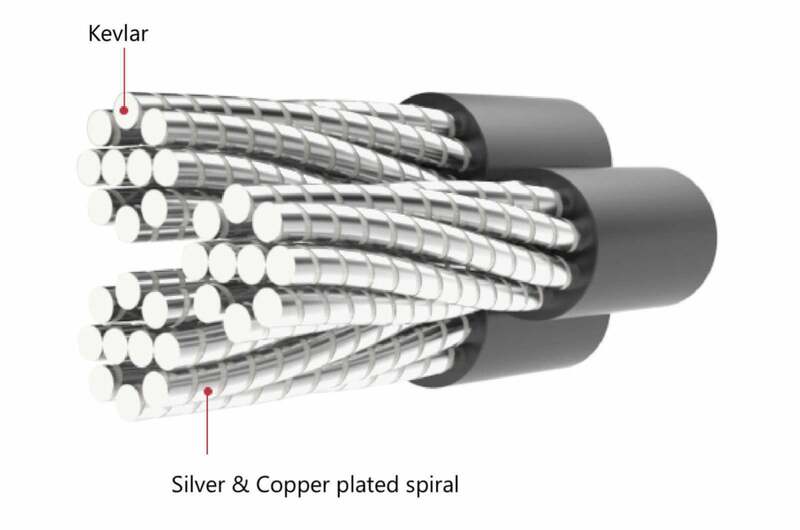 The included cable has sliver-coated copper over Kevlar for increased strength. The cable’s coating and braided design resisted tangles wonderfully. When the cable inevitably got crisscrossed after stuffing it in my pocket during my review period, the coating and braided design made it easy to untangle. I tested the Billie Jean with Astell&Kern’s Kann and Activo’s CT10 high-res digital audio players, listening to a broad range of high-res music from various sources, including Tidal. In Greek mythology, no one could resist the seduction of the Siren’s alluring song. Such is the case with the Billie Jean. Billie Jean comes with basic accessories: Three sets of ear tips and a zippered carrying case. The Billie Jean exhibited fine balance on the DSD version of their namesake, Michael Jackson’s “Billie Jean,” from Thriller. Instruments and vocals were firmly placed in space and time with the superb production value of the song coming forth in full swing. The Billie Jean constructed a wide, deep, layered sound stage. For example, Children’s voices on Adele’s “Sweetest Devotion” from 25 were on a distinct, recessed layer. The Billie Jean also did an admirable job creating a sense of dimensionality around the alarm clocks on Pink Floyd’s “Time,” from the DSD version of Dark Side of the Moon. Vocals have excellent presence with a slightly forward presentation. This lent itself well to intimate recordings. The midrange tends to be a bit dark. 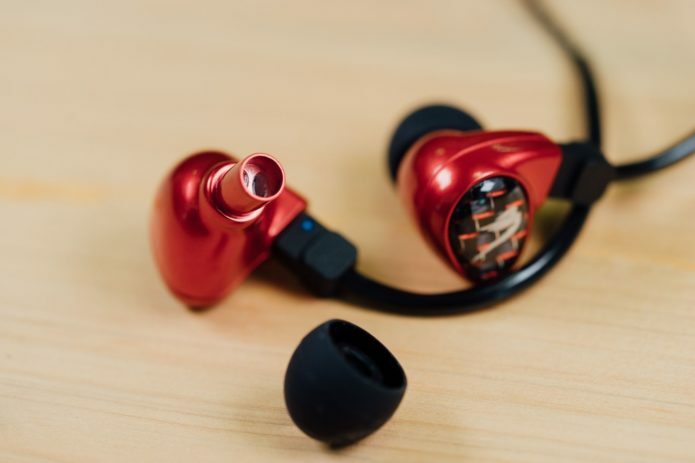 The top end was good for a headphone in this price range, though it lacked the last ounce of shine in brass instruments and the crispness with cymbals I wanted to hear. The plastic ear-loop is highly flexible, but retains its bend well. Some matches are made in heaven. That’s certainly the case with Astell&Kern and Jerry Harvey Audio. The Billie Jean in-ear monitors deliver clean, engaging, well-balanced sound at a reasonable price for the audiophile and music lover alike. 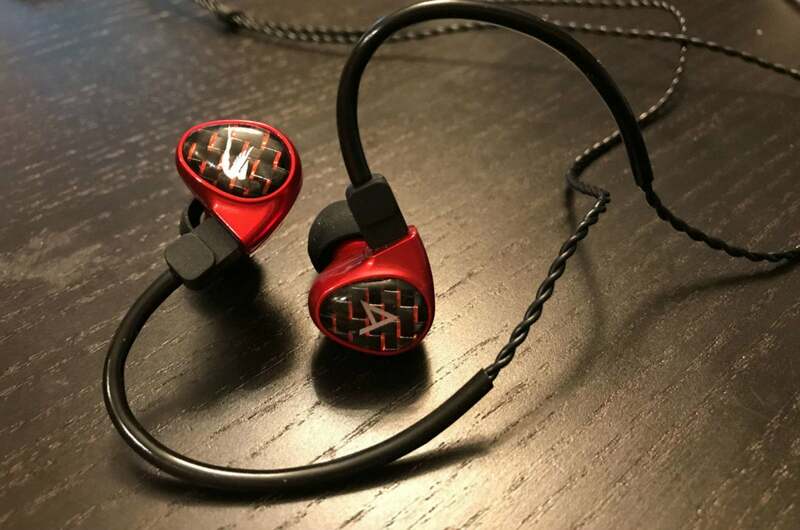 If you’re in the market for an outstanding pair of IEMs and have $350 in your budget, you should definitely check these out.